A first trip to the Himalayas. The name Kusum Kangru comes from Tibetan meaning “Three Snow-White Gods”. At 6,367 m, Kusum Kangru dominates the southern end of Charpati Himal and separates the valleys of the churning Dudh Koshi from the upper reaches of Hinku Drangka. The mountain is complex having at least five major ridges and faces, the most spectacular of which is the North face of the main summit. 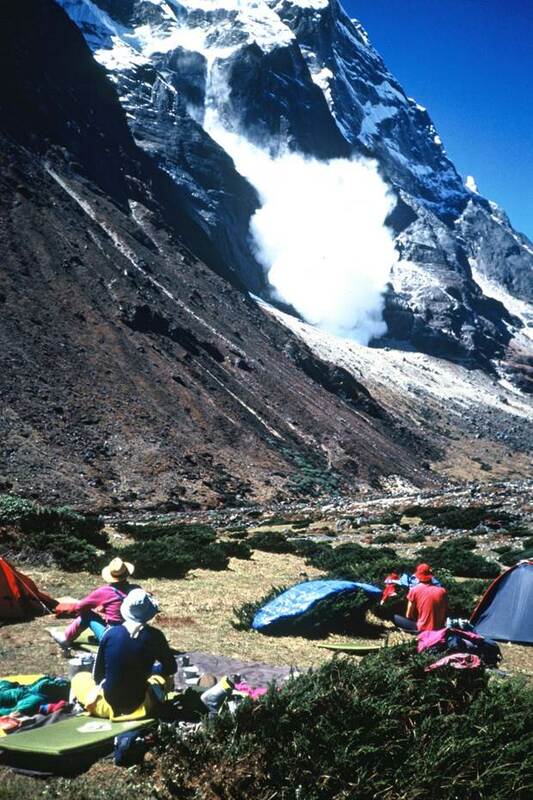 It is one of the most difficult of the trekking peaks to climb. The Himalayas is the fabled land for all mountaineers and I have several pals out there just now it reminded me of my first trip. This was before mobile phones and GPS, it was one massive adventure. It was designed as a lightweight low cost trip to the Himalayas and we were to attempt Kusom Kangaru 6369 metres by its South East Face. 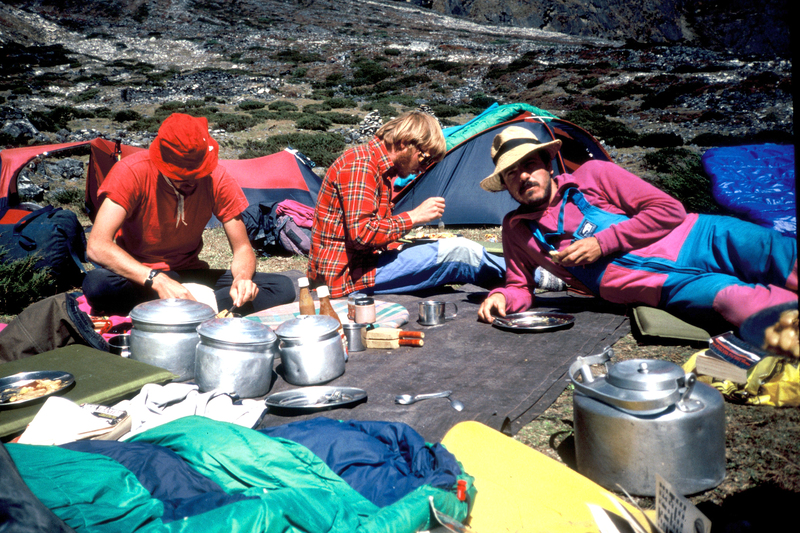 Apart from the trek a 14 day walk in we were to use no Sherpas after Base Camp. None of us had ever been to the Himalayas before and we were a group of 8 from the RAF Leuchars MRT. We also had another member of the team Julian Williams who had just left the RAF and met us in Kathmandu he was going to come along on the 9-10 day trek and help us on the mountain. 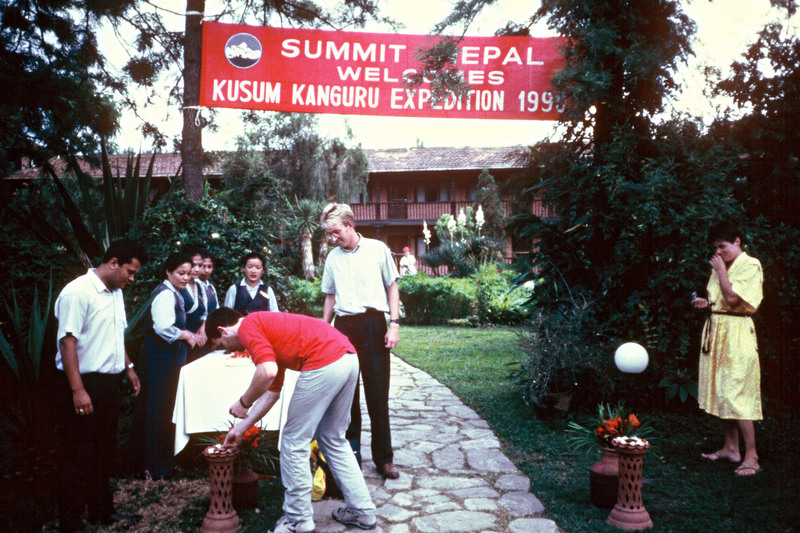 After arriving in Kathmandu on 23 Sept 1990 after a flight that included a bad landing and the traditional welcome at the Hotel of a red spot on the head and the tradition drink of Raki. We met our Agent and he was amazed how lightweight we were. After the form filling and sorting it all out was a late night and bed. Next day Martin and I arrived at the Embassy to meet the military attaché who was not impressed how scruffy we were and we that we had no officer. We only had the gear we stood in and he was expecting some so attired that they could double for 007! 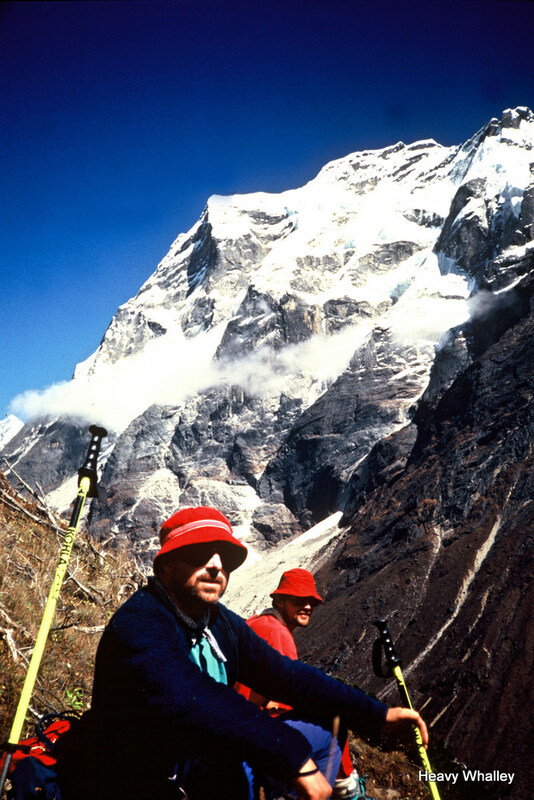 Previous military expeditions included the Joint Service Everest trips huge massive expeditions with plenty of money. We had scrapped together the £10000 for the trip paying over half in person contributions the rest we got from various means, we were very skint. Our kit was simple apart from some local gear made by Keela from Dundee it served us well, some tents Litchfield tents and sleeping bags from Polywarm Munro down bags and the climbing kit was the same as a day on the Ben in winter plus one 250 metres of fixed rope and 4 nine mil ropes. What a nightmare getting this onto the plane in the UK no additional cost! To save money and porters on the Trek we carried big hill bags it also helped us get fit. [/caption]he loved our style and looked after us like a father. It was incredible as we drove through the wild country, huge drops, terrible roads when we blew a tyre and then after a final break down in the dark we thought it was the end!. He soon had another bus requisitioned for a few dollars such is the travel in the Himalayas and we were soon sorted and moved onto another bus. I have a note of my meal thin noddle and garlic soup rice with spinach and onion and a huge pot of weak black tea. A great introduction for all of us. Jiri was where all the treks to Everest started nowadays many fly in to Lukla but this was the start of an incredible journey on foot! We were going from the Base with no porters just ourselves as we had heard Pete Boardman’s lecture on Changabang a few months previously . We were not in the same league but it would be an adventure. The trek was exciting and it took 10 days to reach out Base it was some trip. A huge Japanese expedition had put up lots of fixed rope and we only had 250 feet with us. The ropes were all gone so we moved unroped for a lot of the time higher up the hill. This was a big learning curb but everyone had worked hard there were no egos and Dave Tomkins and Martin went back up to ABC for a summit attempt where it snowed and snowed . Huge avalanches were crashing down Mera peak and there was over one foot of fresh snow at ABC. They had a wild night but went up onto the mountain but there was no chance of doing anything but getting killed, the mountain was very dangerous. They wisely looked and ran away they were exhausted physically and mentally by their ordeal. Our very wise Sirdar was very worried as even moving out of Base Camp was hazardous, everything was covered in at least one foot of deep snow. Time was moving on we only had 10 total days on our mountain and there was no way this snow would melt in time for another go. Everyone agreed there was no way we could climb this mountain, no one fell out it was an easy decision for all. The Sirdar said if this had happened to us high up there would have been no escape. To make matters worse two of our porters had an epic on the 4900 metre pass on a food resupply run and just got away with their lives. 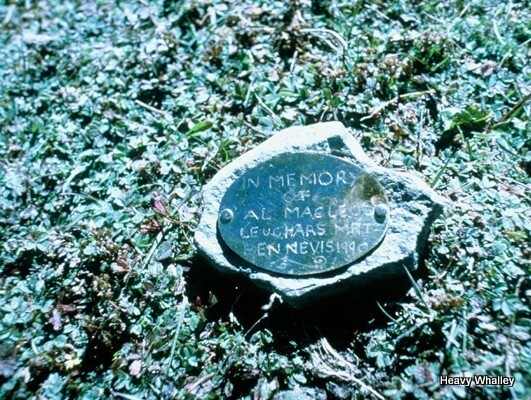 We left a small piece of Ben Nevis a rock high up on the mountain to our great pal Al MacLeod who was killed on the Matterhorn North Face. 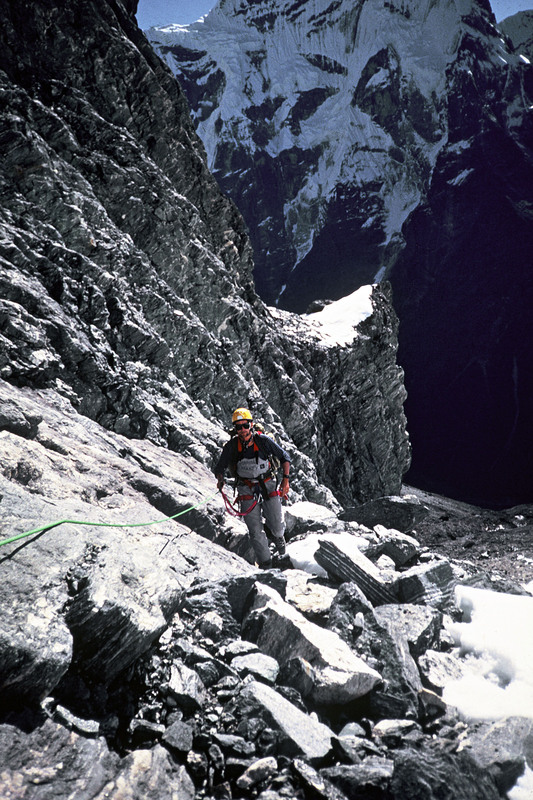 Al had climbed high on the West Ridge Of Everest getting to 1000 feet from the summit when he was caught by time and bad weather. 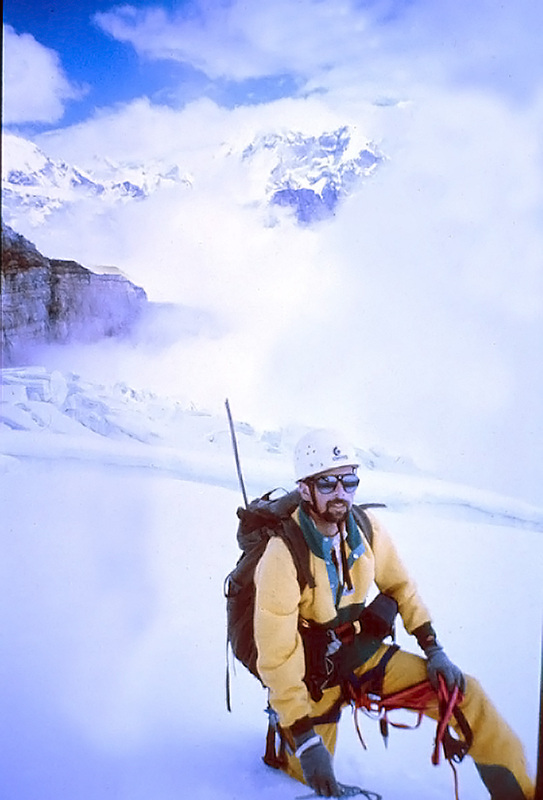 He had been part of a huge Joint Services Expedition and he had said a sole Mountain Rescue Trip was the way to go on the big mountains with all-knowing each others capabilities. He had sowed a dream that over the years would take several troops t the summit of Everest and other great peaks. This was a great trip to learn so many lessons, the main one to come back alive and as mates! Thanks Big Al! The forecast they brought back was awful for the next few days and we could be in trouble. The boys were great and all went back up to bring our gear down from above ABC. Wullie chopped an old fixed rope on an ice ridge that nearly took me out and we had a crazy day getting our gear back. Food was running short we had lost lots of weight about 2 stone in the end and the rice tasted of paraffin which did not help! The rush was on to get out about it was about 3-4 days trek out over the high pass to Lukla it was hard and we helped the porters who were glad we were with them. When more snows came it was a bit of an epic but eventually we got all over the high pass at 5000 metres . We were all together and saved another party who were not equipped for the weather they would have died. We had made some good friends on the way and we ended up carrying some of the gear. We stopped in the odd cave on the way out exhausted and had some incredible nights. There was still a lot of snow about now but at night the clouds went and the stars were wonderful. We were a quieter group on the way out most alone with thoughts of family and it was still a long way to go over some wild land. I still had my crumpled now battered piece of paper that the kids had stuck in my boot, telling me to be safe, I read it every night and it made me think of them all the time. We had a good trip back another 6 days trekking no plane for us in these days and eventually reached Jiri where the Porters treated us like kings. [/caption]They took us to their houses and given the local brews and food. I was along with others very ill after this amount of food and drink and yet will never forget their hospitality and friendship. We were all ill on the bus back to Kathmandu and spent several days awaiting a plane home a few of us were very ill. We had terrible time with a really bad bug that had us in some state for a few days, nothing sorted it out until we got home. When I arrived home at Inverness I was told I looked awful like a hostage with my beard and had lost weight over 2 stones. The kids were very wary of my new image and my partner horrified with my new look, as for my dog he could not believe I was back. I promised I would never go away again as I missed them all so much and had so many plans for the future. You get so much time to think on a big trip like this and arrived back on the 4 th of October. 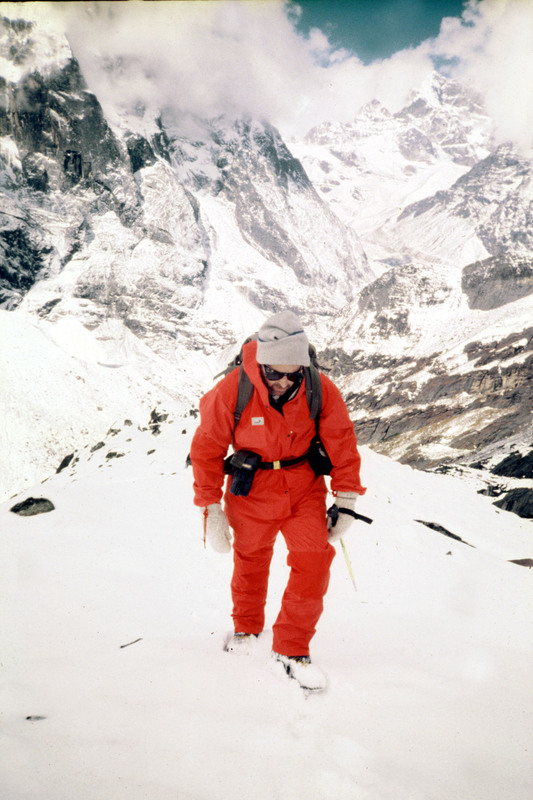 Yet later on I went to Pakistan, Alaska, India and Everest – so many lessons in huge hills. I learned from that first group of pals in a big wild mountain and we are still all mates! Huge lessons were learned by all. Teamwork – We did work together and we treated all the porters and kitchen staff as you would treat your family. 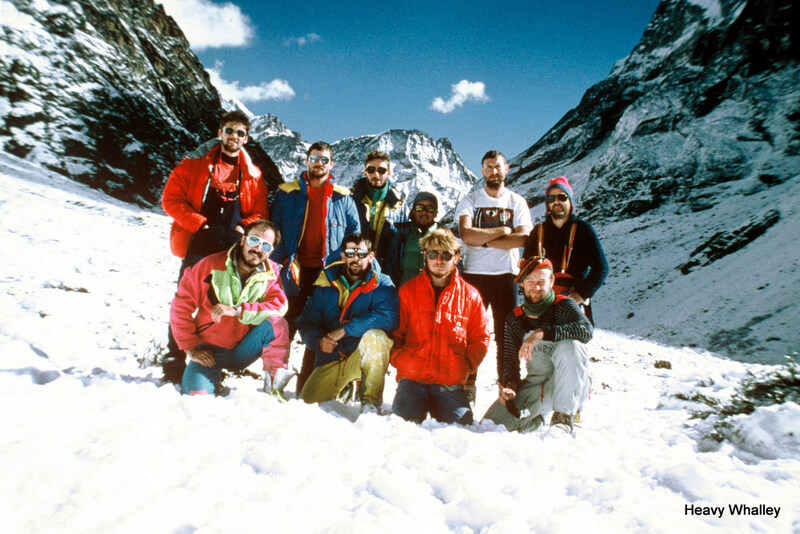 We met others expeditions who were terrible to the Sherpas. We all knew each other through Mountain Rescue and had seen many things in the mountains together it made it easy. We knew each other’s strength and weaknesses and used them to our advantages. We knew each other so well it to me was the ideal bunch of people to get on together and very few arguments at all. The People of Nepal are special – look after them and they well and they will look after you. They are mountain people we just play at it, no matter how good we think we area. Build a bond with them and if it all goes wrong they are the ones who will help. 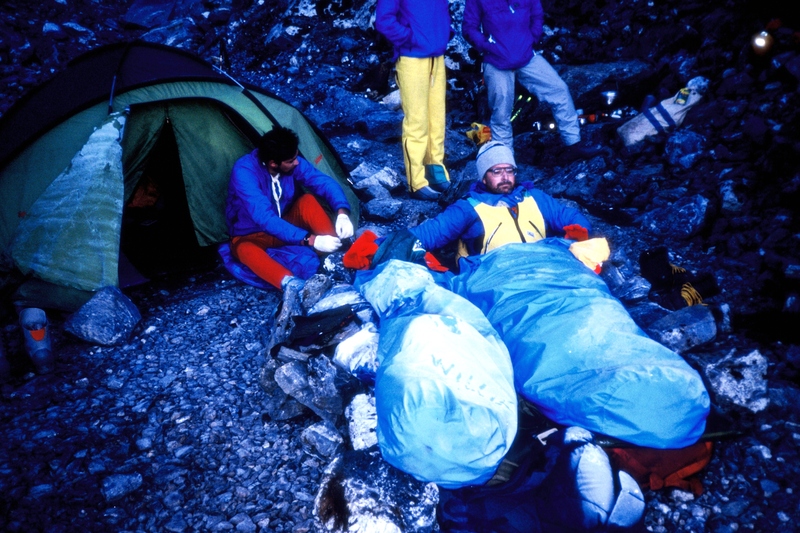 Logistics – you have to plan otherwise a night above 5000 metres without a tent is very cold and other things have to be planned like kit lists etc! Food – Try to have some additional rations to supplement local food. Decisions – Have to be made, some are not easy. At times you have to make a decision up or down. Watch the mountain and the danger area. Weather and conditions – these are never easy there are limited forcasts and no Avalance guidance up to you and if your lucky your guide. Light and slow at altitude is the way to go. Never rush! Environment – Leave the place as if not better than you found it. Living – Come back safe and still friends! Family sacrifice – You can never get that time back with them. It is only a hill and the secret is that the hill will always be there, will you? We had fun learned so much and I loved every minute. 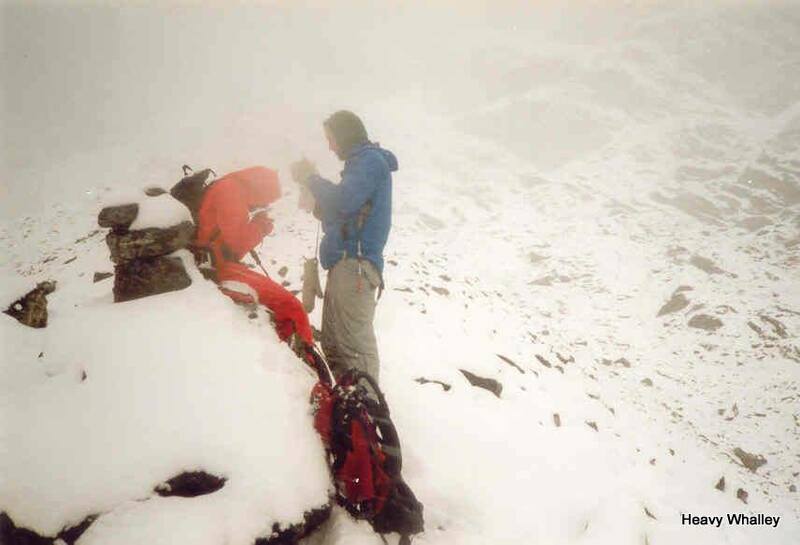 This entry was posted in Articles, Avalanche info, Enviroment, Equipment, Family, Friends, Views Mountaineering, Weather. Bookmark the permalink.